Choosing dental implants as your tooth replacement treatment is just the first step towards a complete smile. However, there is also a process to verify your candidacy for this procedure, as well as evaluate your oral health. In preparation for dental implants, a bone graft, sinus graft, or other treatment may be necessary to restore your jawbone for suitable implant placement. Oral Health: Patients with little to no tooth decay, periodontal disease, or other infectious conditions may qualify for dental implants. If you are currently experiencing symptoms of these diseases, contact us for more information on preparing your oral health for implants. One or More Missing Teeth: Dental implants are best for those who are already missing, or are at-risk for losing, one or more teeth. It is not recommended to pull healthy, functioning teeth. Jawbone and Gum Tissue Support: Dental implants are unique in that they use the process of osseointegration to solidify with the jawbone. However, this process requires an existing foundation of jawbone to bond with. If you feel that you are lacking or do not possess the traits mentioned above, contact us for a consultation with Dr. Abron here in Washington, DC. 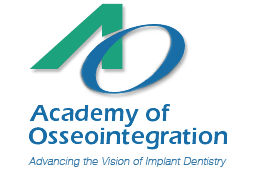 In the meantime, consider the tips below to help improve your chances for a successful implant placement. Grafts and Tissue Regeneration: Bone and sinus grafts, ridge augmentations, tissue regeneration procedures, and more can restore much-needed volume and density to the jawbone to support dental implants. 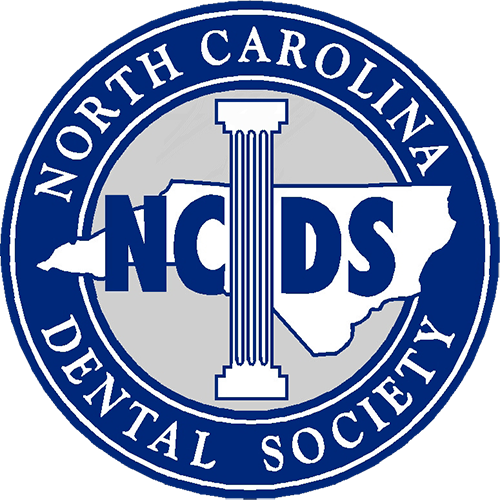 Improved Oral Care Regimen: Being vigilant with brushing and flossing daily, as well as attending regular hygiene cleanings will stave off tooth decay and gingivitis. By reducing these symptoms, you improve your chances of dental implants successfully undergoing osseointegration. Break Bad Habits: Smoking and heavy alcohol consumption, combined with a lack of oral care, can greatly decrease your readiness for dental implant placement. If you’re considering dental implants as your tooth replacement treatment of choice, the first step is to contact us at Armin Abron, DDS, MS. We’ll schedule you for a one-on-one consultation with Dr. Abron to discuss your candidacy for this procedure and the options available to you. During this time, your questions will be answered, and you will also receive an estimate of your treatment at the conclusion of the consultation. Different types of situations may constitute different types of implants, from a single placement fixture, to a partial-fixed bridge. To better understand what fits for your smile, attend the consultation with Dr. Abron. Scheduling a consultation with Dr. Armin Abron is stress-free; simply contact our front desk and one of our team members will be happy to assist you. Let us know if you’re a new or existing patient and what procedures you are interested in consulting about. 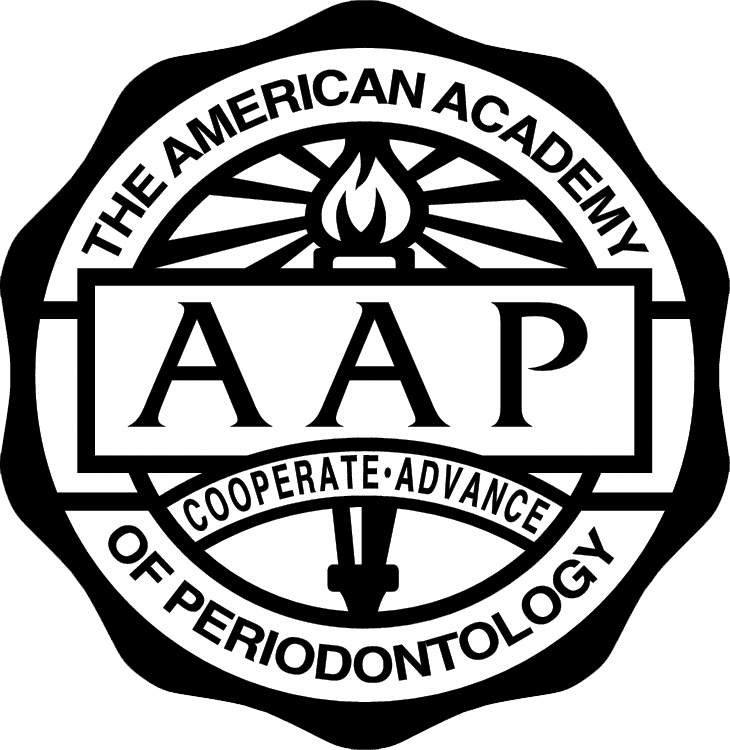 We proudly serve patients from Washington, DC and the surrounding areas.